With today's digital cameras, it's easy to take a lot of photos. Yet if you don't take steps to organize them, it will be difficult to find the ones you want later. It's much easier to organize a bit at a time - or as you capture your digital photos - than to wait until you have so many that it seems overwhelming. 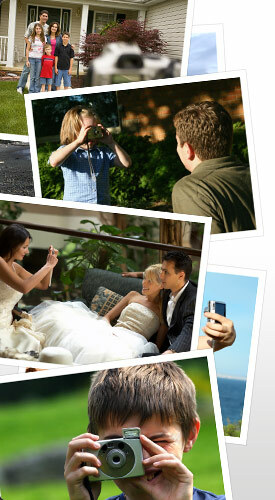 The number of photos you have or intend to have will determine your categories - years, seasons, months or days. If you take a lot of photos throughout the year, this may be the best way. If you shoot most of your photos during special occasions, you many want to categorize them by "key words or phrases" - Family-Reunion, Ethans_Graduation, European_Vacation, Hobbies, and the like. If you want to share your photos by "special projects", you may want to give them titles - E-mails_to_Mom, Vacation_Album, Fathers_Day_Slideshow, Friends_Collage and the like.